You probably went through life pondering every day about what Bonsai trees are exactly and why they are so small. You came to the right place. 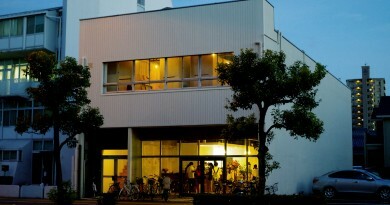 We’ll tell you what you need to know and why Takamatsu is a good place to learn more about it. 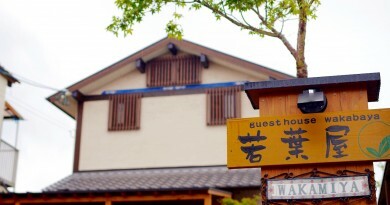 If you are interested in Bonsai, the Kinashi and Kokubunji area in the western part of Takamatsu are the perfect place for you to learn about it in person. 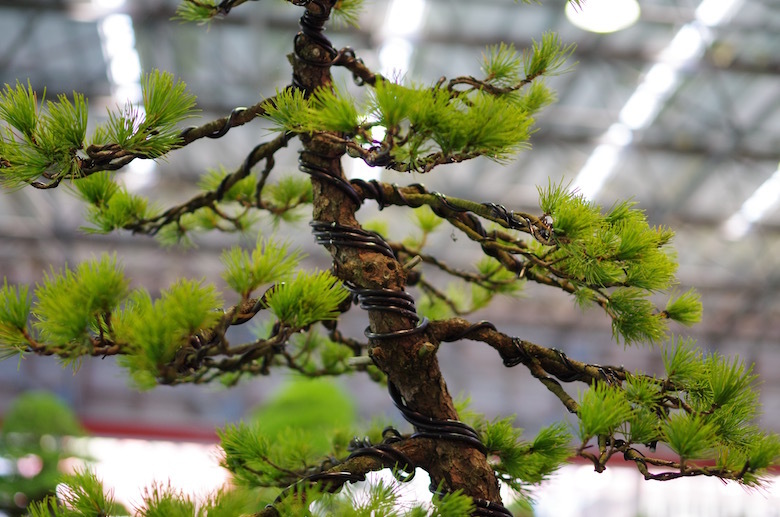 These two areas in Takamatsu are famous all over Japan and the world for their pine tree Bonsai which make up about 80% of the domestic market production. A lot of the nursery gardens are open to visitors and have English speaking staff that is extremely friendly and open to visitors who would like to find out more about the art of Bonsai. 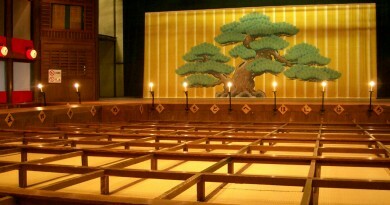 Bonsai is a century year old traditional craft that is still popular in the fast moving society of todays Japan. 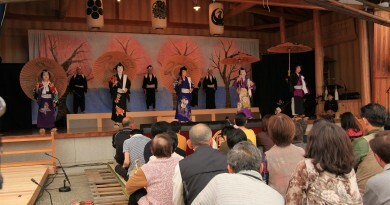 The name comes from Bon meaning tray and Sai meaning planting, together meaning “Planting in a tray’’. 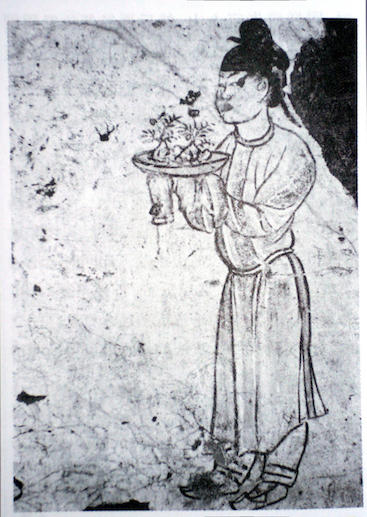 The origin originated from China and was transported, as so many other things, through travelling monks about 1200 years ago to Japan. 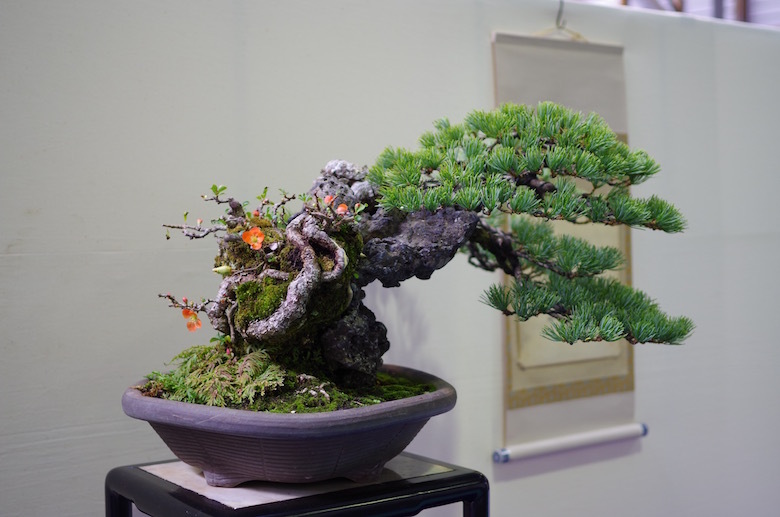 In the latter part of the 20th century Bonsai became also increasingly more popular in the western world and nowadays people from all over the world visit Japan and Takamatsu for the famous Bonsai trees. 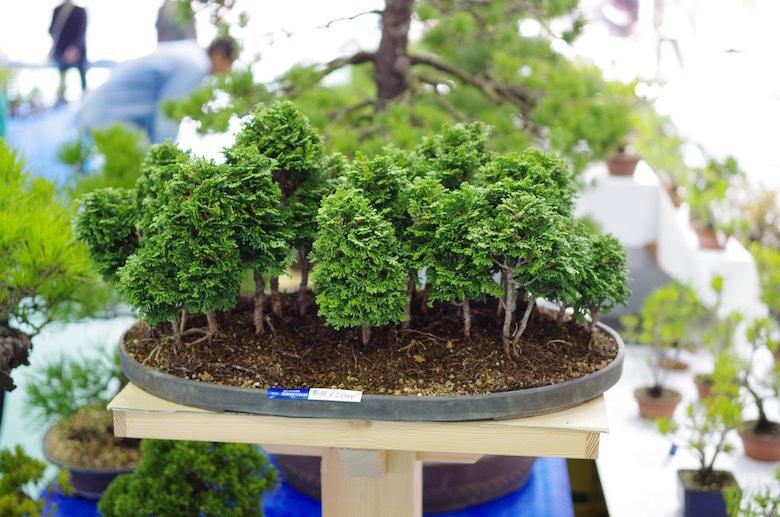 But what exactly are Bonsai trees? Bonsai trees start from the size of 3cm and range up until about 203cm, but those big ones are rather unique and you can only find them in the Imperial Gardens of the Japanese Emperor. Bonsai are regular trees that do not differ in any way from the trees that can be found in wild nature except for their small sizes. The wiring of a Bonsai up close. The seedlings, which can be taken from the wild or from a nursery garden, are planted in small pots to restrict growth and are being shaped with cultivation techniques like pruning, wiring, root reduction, potting and many more into the form the grower imagines them to be. 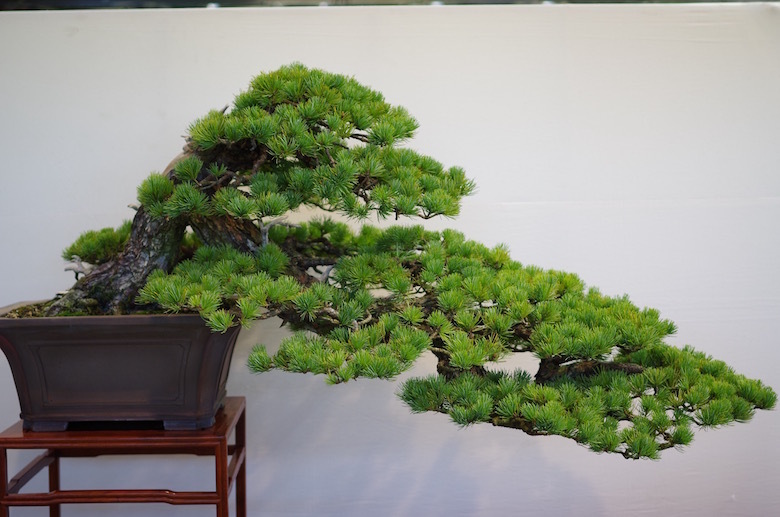 The more a Bonsai tree mimics the shape of a real tree, the better the quality of the tree is. Growing Bonsai is considered as a living art, it is never finished since the tree never stops growing as long as it is alive. 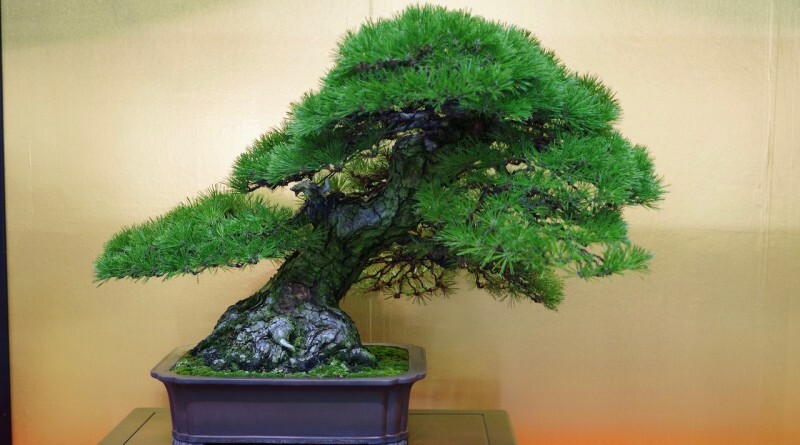 The oldest Bonsai trees are over a thousand years old and are still growing, with tremendous care of their changing caretakers surviving the centuries. The many different styles of Bonsai are inspired by nature to reflect a certain situation in which the tree is in. Here we want to show you some of these styles and how well they are based on the real trees. These trees are based on trees that grow over water or down the side of mountains. 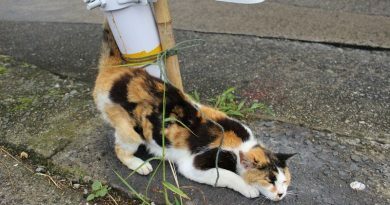 There are two sub types. The full cascade style in which the tip of the tree descends further down than the pot, while at the semi-cascade-style it only reaches down to the bottom of the pot at most. The windswept style is based on trees in nature that struggle to survive. It looks like the wind is always blowing from one side, so the trees grows to one side only as well as all the branches point to one side, too. 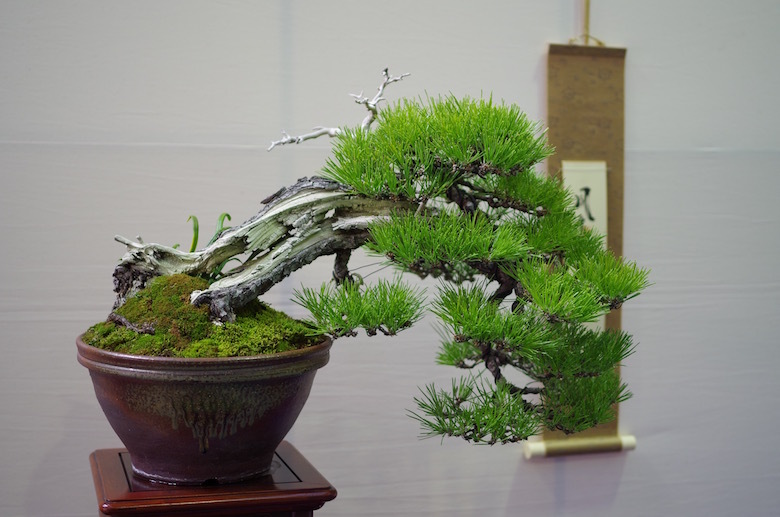 The forest Bonsai style is made up by several trees at the same time in the same pot. The trees resemble a real life forest. 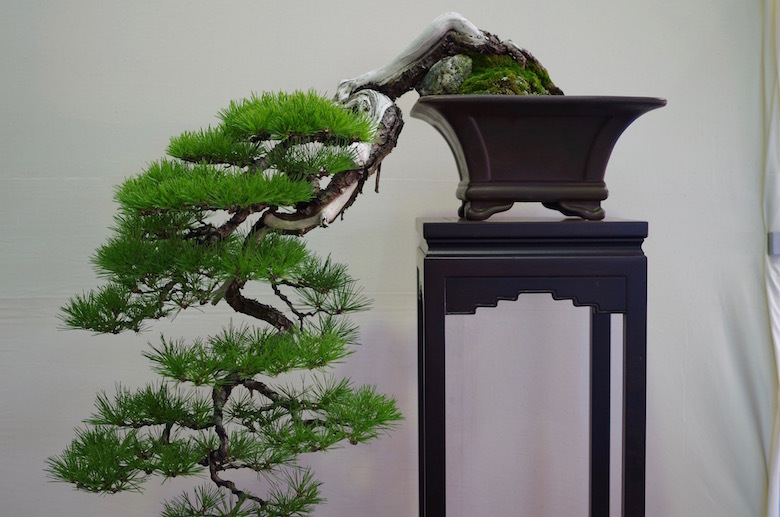 A Jin and Shari Bonsai is a style that has it’s name from the techniques that have been applied to it to create the special kind of deadwood you can see in the pictures. The bark is removed and chemicals are applied to make it look like it was hit by lightning or some kind of hardship occurred losing its bark as a result. The tree is actually fully intact and still growing nevertheless. If you would like to learn more Bonsai trees please don’t hesitate to visit one of the countless Bonsai nurseries in Takamatsus Kinashi or Kokubunji area. 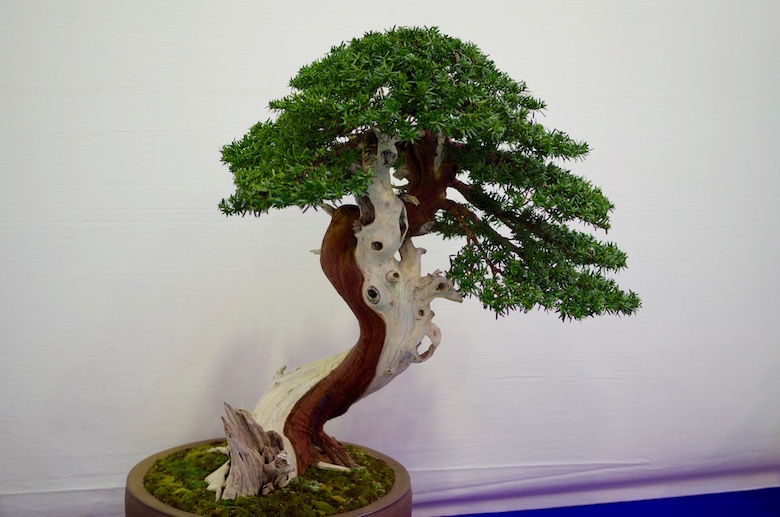 You can contact them beforehand to make an appointment, and you can be sure that you will learn more about Bonsai in one day there than reading up about it for countless hours on the internet. Let the trees enchant you!